Dr. William Ellis, M.D., F.A.C.S. has dedicated his career to bringing innovative surgical techniques to the restoration of vision. He began his career by studying electrical engineering at the University of California Berkeley. He then attended medical school at Washington University in St. Louis, receiving his Doctorate of Medicine degree. Dr. Ellis was in residency at Stanford University Medical Center in the Department of Ophthalmology. Dr. Ellis was then Board Certified in general ophthalmology by the American Board of Ophthalmology. Dr. Ellis has been certified as a sub-specialist in cataract, intraocular lens implantation and refractive surgery by the American Board of Eye Surgery. Dr. Ellis has been a leader and innovator in the field of refractive surgery. He studied radial keratotomy surgery with Professor Syvatslov Fyodorov in the Soviet Union. He has written three textbooks on Keratoplasty surgeries, which are in medical libraries around the world. Professor Fyodor, who pioneered modern radial keratotomy, is a co-author of his last textbook. Dr. Ellis was honored to chair a panel on the surgical correction of astigmatism at the 26th International Congress of Ophthalmology. Dr. Ellis was also honored by Prof. Fyodorov’s Moscow Institute with an appointment to the editorial board of the prestigious Russian journal Ophthalmology Surgery. Dr. Ellis’ specialty in electrical engineering at Cal Berkeley was “field and wave transmission”, the major that included laser design and construction. After his training in Ophthalmology at Stanford University, Dr. Ellis recognized the vision correction potential of LASIK. Dr. Ellis was among the first in the U.S. to perform the LASIK procedure. He has personally performed over 68,000 LASIK procedures and also pioneered the bladeless thin flap Epi-LASIK procedure. 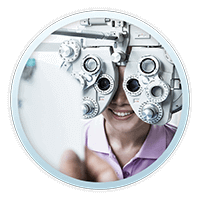 In addition to LASIK, Dr. Ellis performs Advanced Surface Ablation and Epi-LASIK. With Epi-LASIK there is no cutting with a metal blade and no risk of flap complications. The thin 35-micron Epi-LASIK flap conforms perfectly to the wavefront-guided corneal sculpting in contrast to the 100-micron “Intralase” created flap which may inhibit the full reflection of the wavefront correction on the cornea. 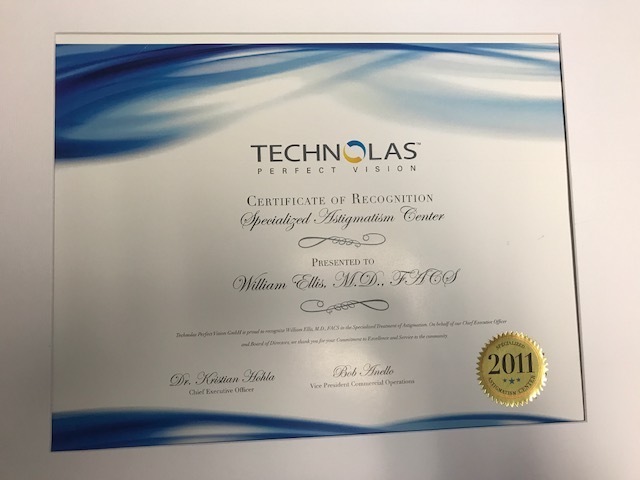 Dr. William Ellis and Ellis Eye and Laser Medical Center is recognized as the premiere Northern California practice for refractive and laser vision correction procedures. His seven Northern California offices are conveniently located for our patients living throughout the San Francisco Bay Area and Sacramento. Dr. Ellis prides himself on personally performing all laser vision correction procedures. He and his staff personally provide all post-operative care, eliminating fee kickbacks for co-management to referring doctors. 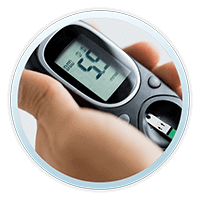 Thus, Ellis Eye and Laser Medical Centers can offer the very lowest prices and the very highest standard of care to our patients. In the past radial keratotomy and astigmatism, procedures such as automated lamellar keratoplasty (ALK) for high amounts of myopia and hyperopia were practiced. 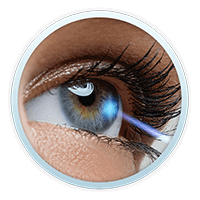 Over the years state-of-the-art laser technology emerged surpassing incisional procedures for correcting vision. 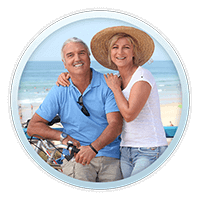 The procedures known as LASIK and Epi-LASIK have become the treatments of choice of refractive surgeons. Dr. Ellis recognized the vision correction potential of LASIK early on and was among the first in the United States to perform the LASIK procedure. 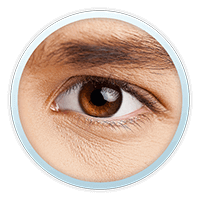 He has personally performed over 68,000 LASIK procedures. 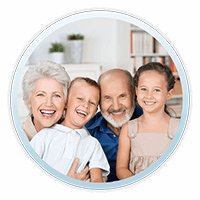 The Ellis Eye and Laser Medical Center is recognized as one of the largest, most experienced practices in refractive and laser vision correction procedures. The offices are conveniently located throughout the greater Bay Area and Northern California.